Oh yes!!! Another scone recipe!!! I just can’t help myself! I love making them, they are delicious and they freeze perfectly. 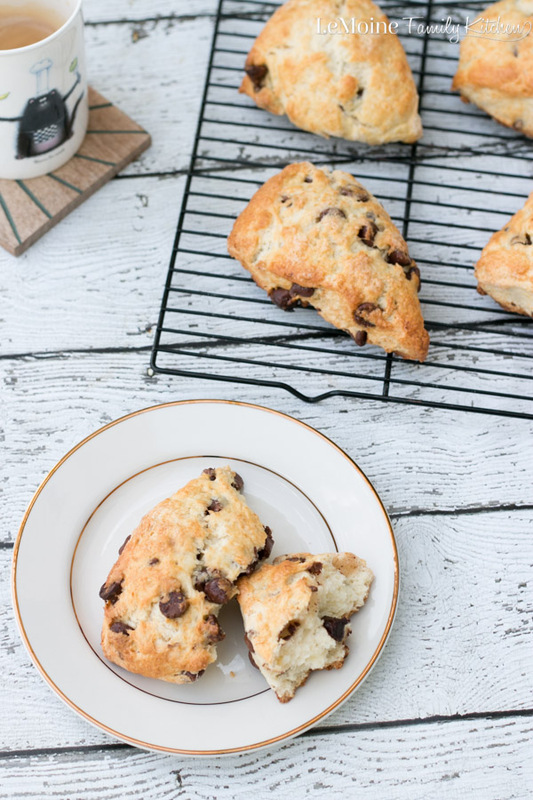 These Chocolate Chip Scones are a favorite around my house… can you blame them? Warm gooey chocolate right out of the oven? Doesn’t get much better then that. 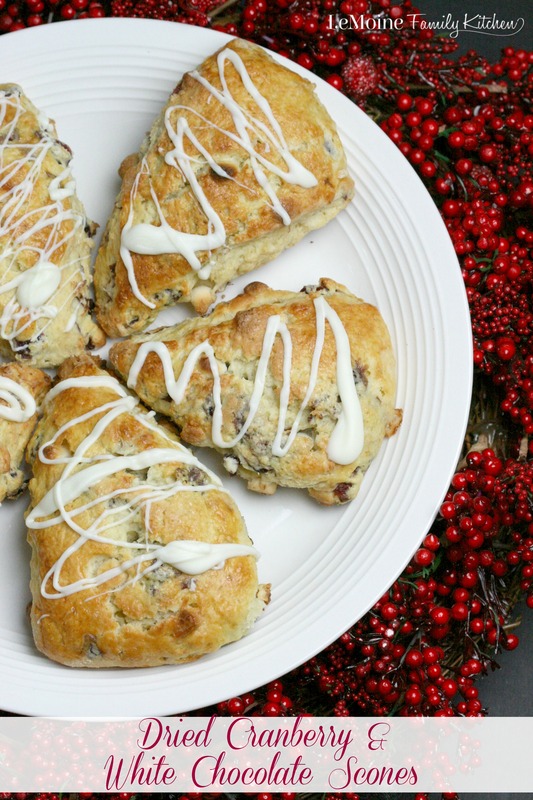 Combining two fabulous things with this one… apple season and my incredible scones! 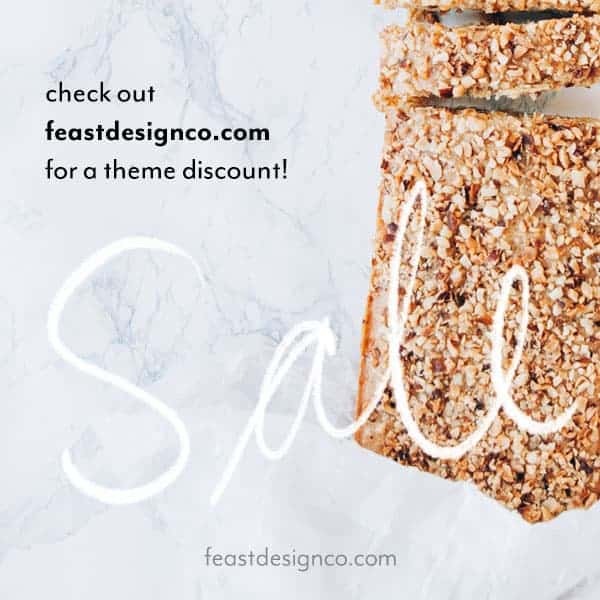 Yea, self proclaimed scone enthusiast. 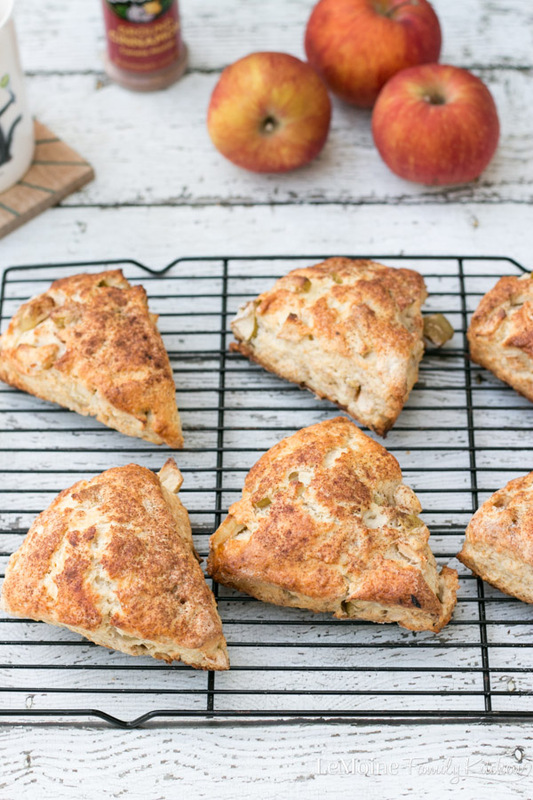 These Apple Cinnamon Scones are a perfect Fall treat! 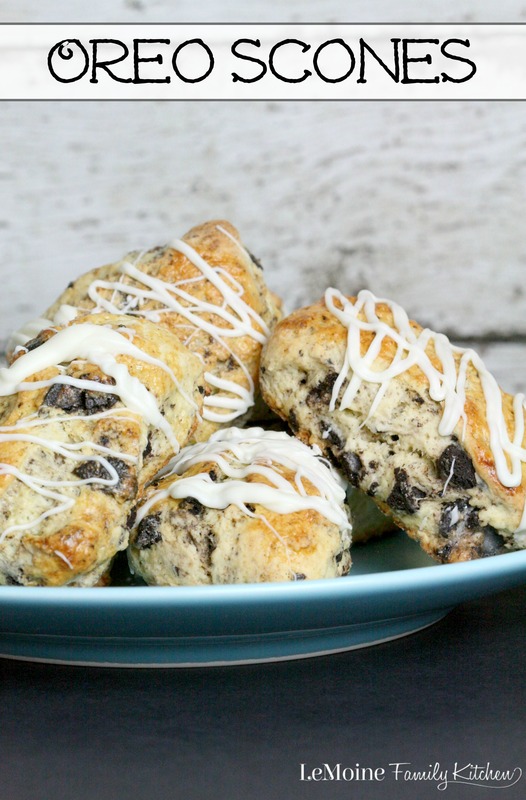 For breakfast, brunch or an afternoon snack these scones will totally hit the spot! The other day I realized I hadn’t baked a scone since Mothers Day and decided its been too long! I had a lot of ripe strawberries on hand so figured what better way to use them then to make a delicious scone. Being that warmer weather is here I also wanted to throw in a little brightness and went with fresh lime. 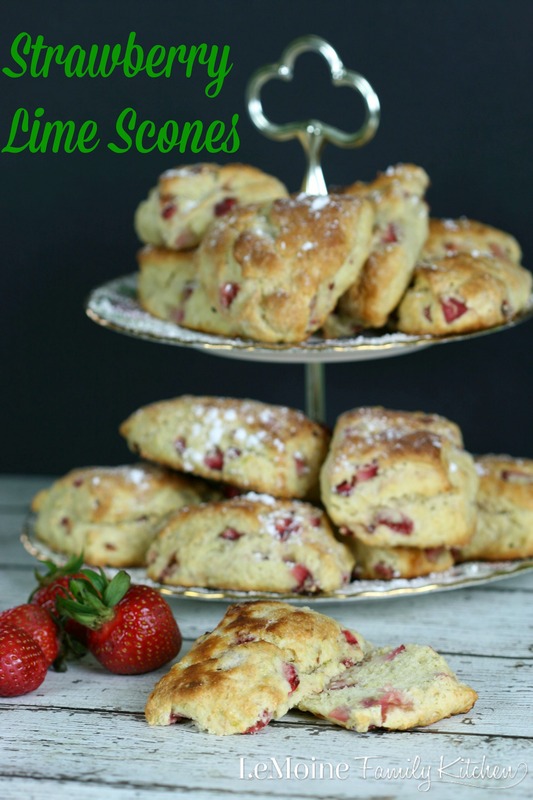 These Strawberry Lime Scones are pretty darn fabulous and perfect for summer! Can I crown myself queen of scones… ok ok maybe thats a bit much but how about Scone Enthusiast? 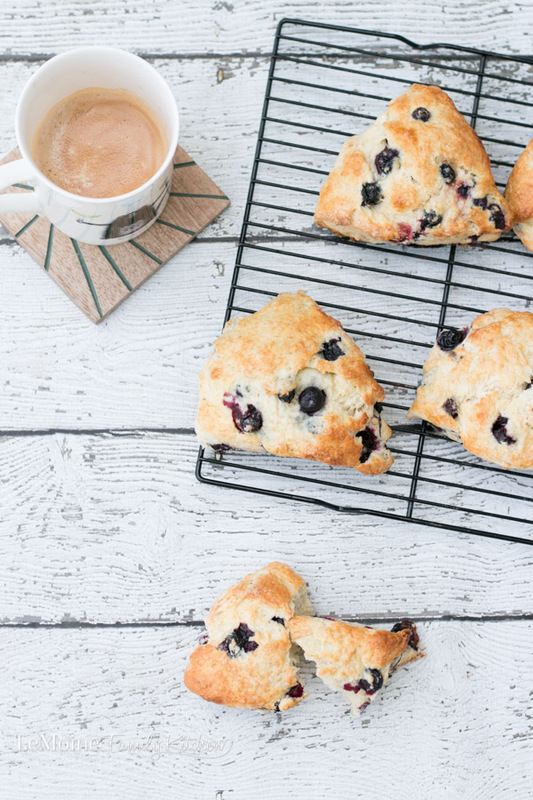 I am rather obsessed with baking up scones especially these Blueberry Scones! They are really simple to make and they come out absolutely perfect every single time!! 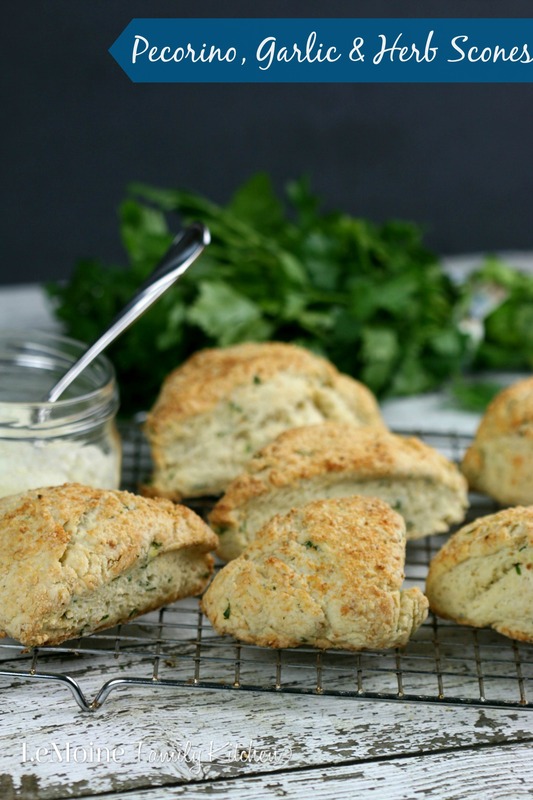 Its a great base recipe that you can really create endless varieties with!